Five piece rockers Brightlight City are set to release their newest EP on the 7th April 2017 following their standalone single Thieves and preceding EP Adventures, delivered in 2015. The latest record Our Future’s Not Dead, consists of four brand new tracks, including first single Past / Future. With only a short running time of fourteen minutes, the Surrey formed quintet have molded a sharp burst of energy that perceives as a weightier form of New Jersey’s Thursday. As an overall product, the record sounds cleaner and more defined than any previous, allowing them to show off how their length of growth since the release of Adventures. The EP was produced by Matt Hyde, who previously has worked with the likes of Bullet for My Valentine, Funeral for a Friend and Slipknot. With the support from Matt, Brightlight City accomplished some of their strongest sounding tracks to date, with plenty of depth throughout. The final product is a unique blend of pop-rock and contemporary punk that is bound to please. Prominent track Past / Future incorporates a punkier, instrumental feel for the group, with thick guitars riffs and husky vocals. The song features repeating outro lyrics “Our future’s not dead, our future’s not dead yet”, ending the record with the same stamina that was prominent from the get-go. A petite collection of well-defined tracks that demonstrates the energy and capabilities the band possess. With catchy hooks, melodic rock tones and refined sounds, the future for Brightlight City is indeed looking pretty bright. 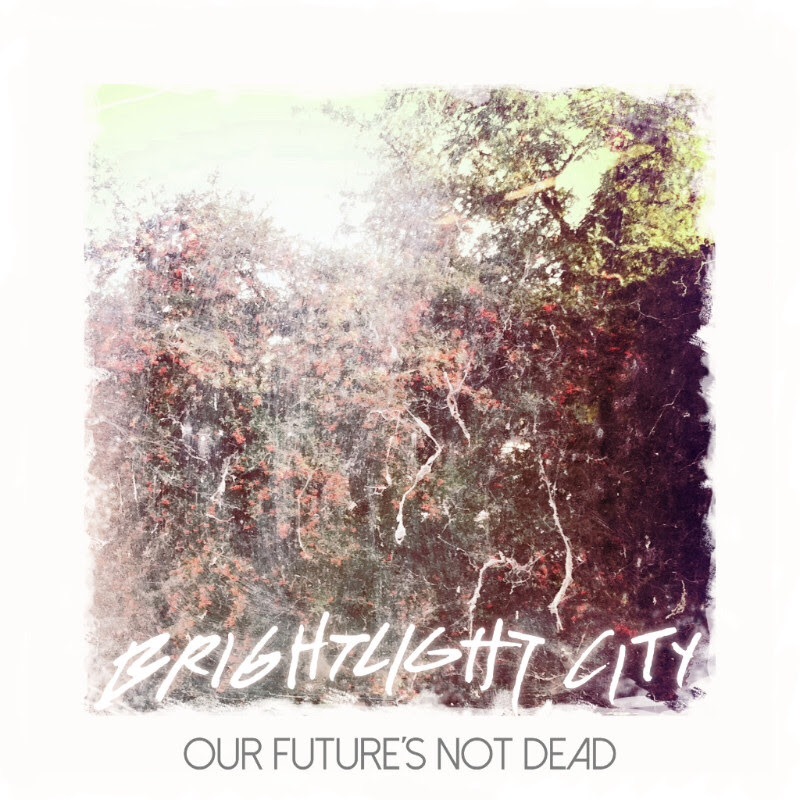 ‘Our Future’s Not Dead’ by Brightlight City is released on 7th April on Undead Collective Records.